This skunkworks is the think tank that comes up with most of the neat, new Google stuff. Most of which have not evolved into commercial products – yet. That is where that enviable cash position I mentioned earlier of comes in. Google has the staying power to create the markets it seriously wants to play in. It also has the ability to iterate software and devices until Google is satisfied with them as a release candidate product. Glass 2.0 will be a major iteration in an out there concept of video everywhere. Google has been investing its juggernaut search engine earnings, a serious hoard of better than $50 billion in cash, into acquiring technologies, companies, and in exploring new potential channels while opening up other markets. Google has made big investments in everything from driverless cars to smartphones and most recently wearable accessories. YouTube is one example of Google acquisition brilliance. Google has invested heavily in software based ventures also, such as its purchase of Nik Software and their Photography tools. To showcase their technology, Google hosts an annual developer conference called Google I/O, held every year primarily to get developers excited about and interested in using the latest Google products like Cardboard 2.0. The keynote typically features new products and innovations such as the virtual reality effort from last year, the somewhat laughable Cardboard 1.0 VR device. Most developers thought the Cardboard was a joke, coming as it did with a kit of brass fasteners, rubber bands, and bailing wire from Google, a company known for giving away Chromebook laptops and smartwatches to past I/O conference attendees. 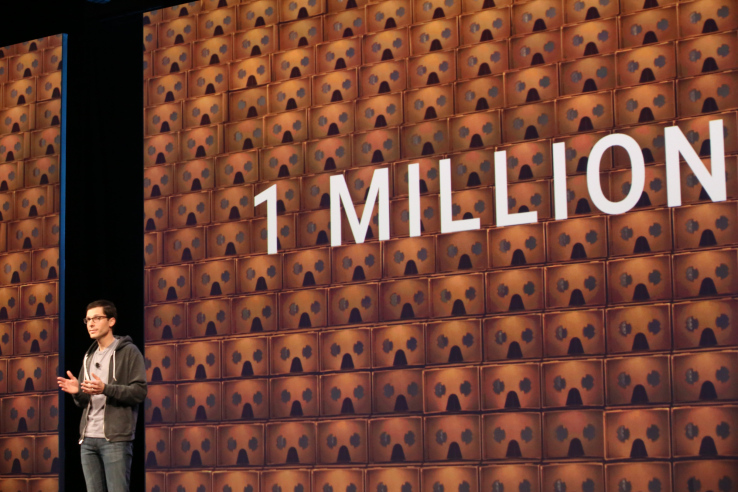 Google revealed today at Google I/O 2015 however that Cardboard has quietly become the leading VR platform in terms of platform reach, as over 1 million Cardboard units have shipped to users so far, a 100 percent increase on the already quite impressive 500,000 milestone it announced in December last year. Cardboard’s progress in the marketplace is a testament to Google’s approach, which favors simplicity and low barriers to entry instead of freaky real verisimilitude and expensive, high-powered hardware. Does it seem to you this whole Cardboard project was a subtle dig at Facebook’s high-priced acquisition of Oculus VR? I can give you two billion reasons this statement may be true ;=) Google Cardboard, and its several other third-party equivalents now open sourced and being readied to flood the market, are easily and away the market leader in consumer VR at the moment, while the much higher priced hardware competition has still yet to ship anything but development evaluation units. And the cost to Google? Laughable, all the way to the bank. Google is having a big bang success, without having to do much except create a million cool, inexpensive craft kits. But as Cardboard 2.0 has now revealed at this years developer conference, Google is making theirs a serious entry into what now must be considered a four player game of VR, alongside other tech behemoths Microsoft, Facebook, and Samsung – all of whom are also investing heavily in the VR sector. Google has budgeted and installed proprietary servers to process consumer VR creations, so we know Google is more serious about this field than they had previously let on. 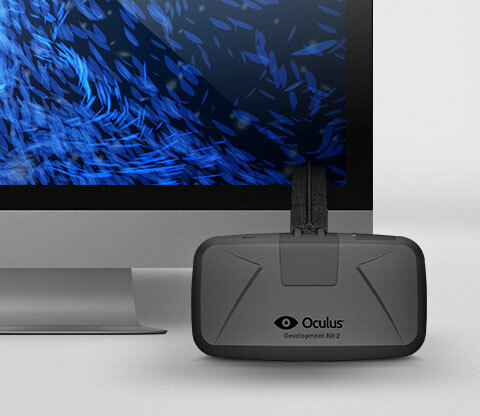 Facebook Owned Oculus D2 Development Kit Version Of Rift. About a year ago, Facebook bought the VR headset maker Oculus for more than $2 billion. Facebook will launch a consumer version of the product next year. 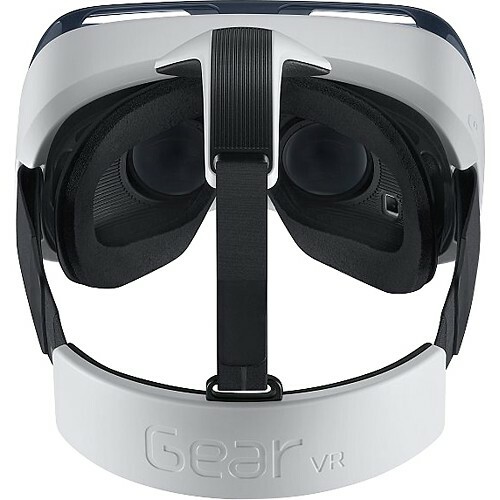 Samsung partnered with Oculus to create Gear VR, which is compatible with its flagship smartphones released over the past year, including the latest Galaxy S6 and S6 Edge. Microsoft, as always off in its own little space these days in January unveiled its own take on VR technology calling it Hololens. Google’s Cardboard 2.0 entry pushes an inexpensive product into the market, essentially a Cardboard 2.0 product anyone could afford to build for a couple of bucks, opening up VR to a wide and deep group of consumers. Cardboard 2.0 is like Google building the VW of VR, leaving Microsoft, Oculus, Samsung, and all the others to fight over the Mercedes high end of the new market. One has to wonder if this isn’t also a market Apple mite have its eyes on as well? Smart, very smart market positioning on Google’s part. I strongly prefer the marketing challenge you face with the “disposable” priced product in an as yet unproven and currently high end niche. The product demand at $2 vs. $200 is enormous. With Google’s simultaneous release of Google Photos App (more on this below) and free hosting, makes for a compelling call to action for consumers. Cardboard 2.0 should make an incredible aftermarket product for Google Smartphones too. 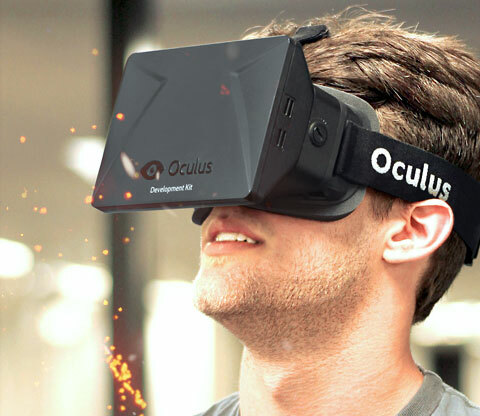 The Oculus Rift is estimated to retail upon release in 2016 for $399. Combined with the release of Cardboard 2.0 Google also revealed an educational field trip initiative for teachers to take their students on VR presented trips using Cardboard 2.0 viewers and Google Smartphones shipped to the schools directly in one large box. Instead of wheeling in a projector with a movie, now the teacher can wheel in a box of virtual reality headsets ready to go for a fully immersive VR student experience. To create media for Cardboard 2.0 virtual reality playback, Google announced they have been working with GoPro developing Jump and a VR camera system that will be sold initially by GoPro, but the plans also will be made available this summer for anyone to make their own. A New GOOGLE Photos APP With FREE ONLINE STORAGE! The final highlight of note from this year’s Google I/O 2015 is the new Google Photos App. Google already has a photo tool for your Android phone, but Google Photos is a complete reworded app that will back up an unlimited number of photos and videos for free! Photos that qualify are up to 16MP, videos up to 1080p. Google Photos will also organize them as a timeline, group them together by locations, things like “beaches” or “boats,” and people — using what Google pundits familiar with the technology claim to be some highly advanced auto-tagging. Also, Google realizes people need presentation tools to share their photos, so new interface tools for sharing photos, making collages and movies from stills, and other useful ideas. Of course, Google Photos is competing directly with some similar Apple iOS tools, but unlike Apple’s proprietary offering, Google Photos is available starting yesterday for Android, iOS, and web browser. Please rate this story, and share it! 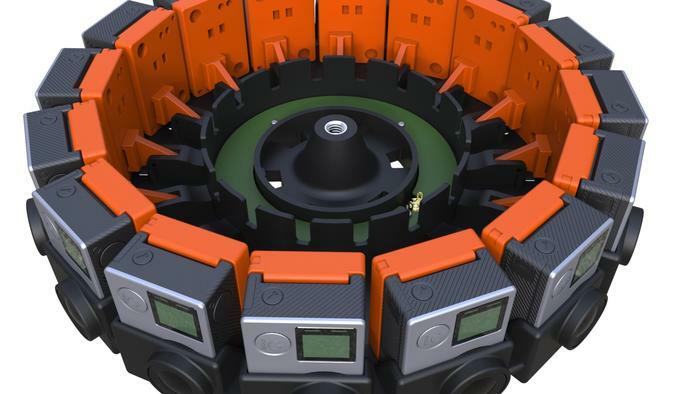 Next Post SteadXP: Game Changing Video Stabilization?